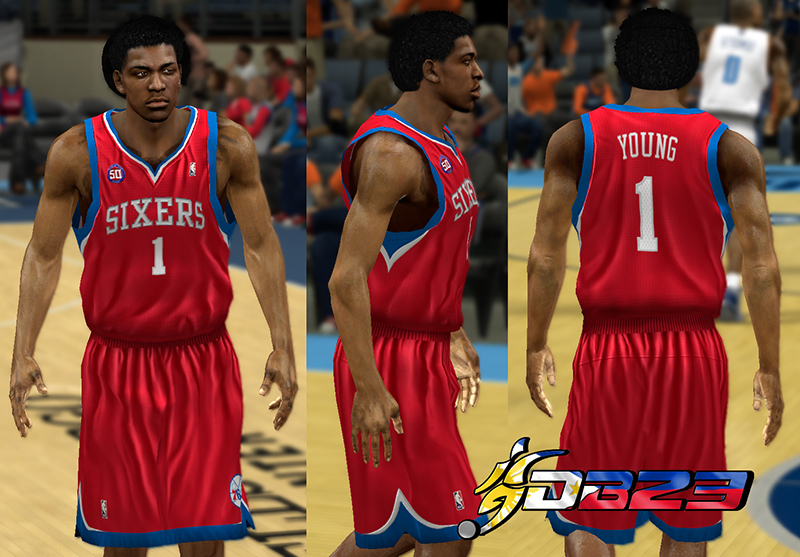 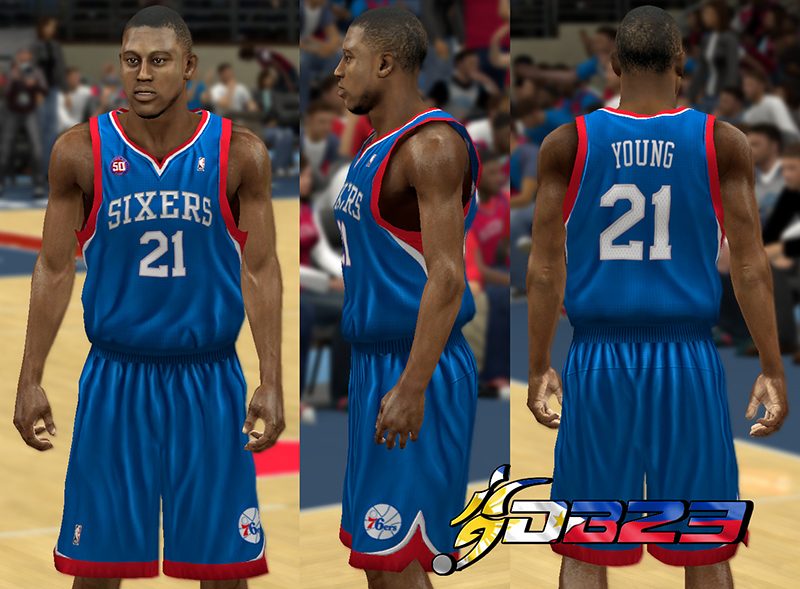 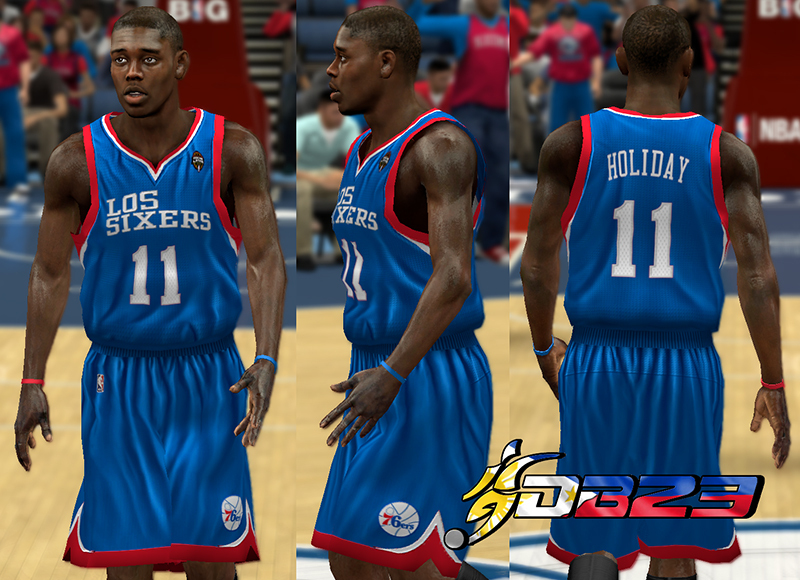 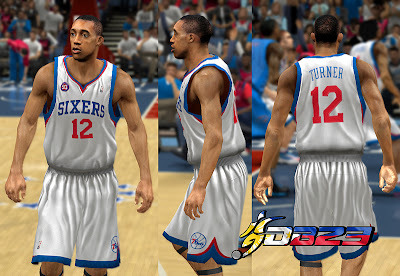 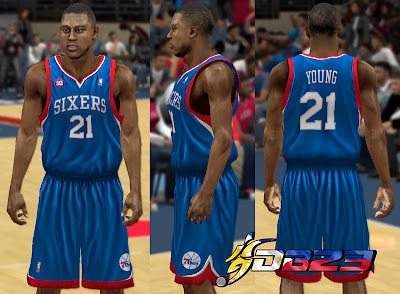 Description: This NBA 2K13 patch updates the home, away, and alternate jersey of the Philadelphia 76ers. 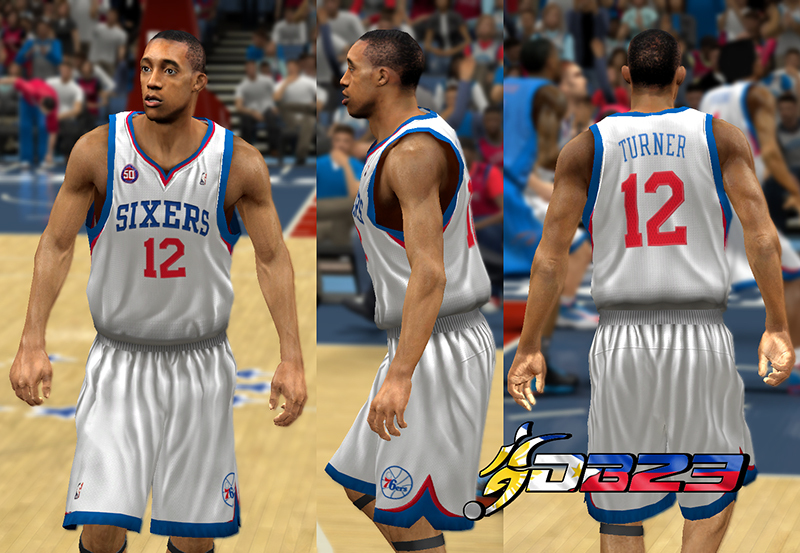 It also includes a fictional 76ers Latin Nights jersey which can be used by renaming the file. Note: Rename the Noche Latina.iff to 'uh000.iff' (home), 'ua000.iff' (away), or 'ux000.iff' (Alt) in order to use it in the game since there's no available slot for this uniform.